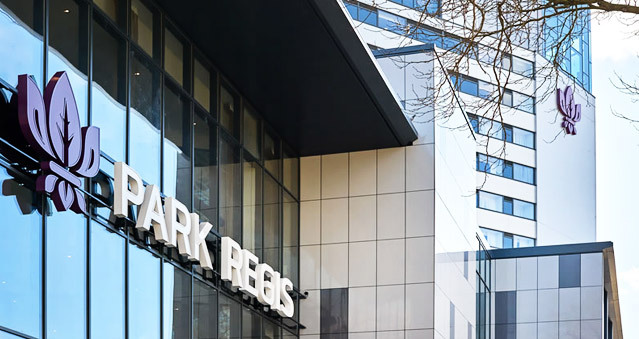 Situated on Broad Street in Birmingham, Park Regis Birmingham features free WiFi access, a gym and a business centre – and is an idyllic location for your to hold your team building events and activities. Park Regis Birmingham is the superlative choice to host your upcoming event. With 10 meeting rooms designed to fit all of your needs, Park Regis Birmingham is a premier venue located near the city centre. 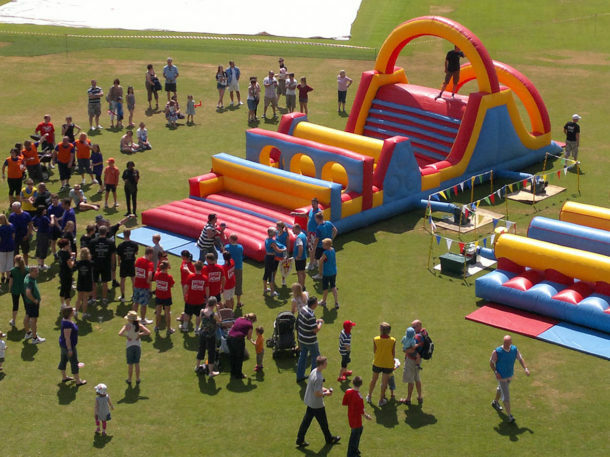 With up-to-date amenities, breathtaking panoramic views, proximity to the International Convention Centre and train stations, Park Regis is an excellent choice to host your corporate or family events. Our 4-star luxury hotel offers everything in one place to ensure our guests are taken care of. With our meeting and event rooms, restaurant, dedicated lounge, free WiFi, and easy access to the Birmingham city centre, Park Regis is the outstanding choice for whatever event you’re planning. The versatility of our meeting rooms and event spaces provides our guests with the potential to host any event, from corporate meetings and training sessions to baby showers, birthday parties, wakes, or conferences. Located near the International Convention Centre, Five Ways Railway Stations, Symphony Hall, and the Birmingham City Centre, Park Regis is easily accessible and also offers onsite parking for those travelling by car. The brand new Level 16 of Park Regis Birmingham. Comprised of the Level 16 sky Loft and Level 16 Sky Gallery, our Level 16 is so much more than a function venue. It’s where deals close, memories are made and dreams come true. It has 360 degree views across the city and can accommodate up to 250 guests for a dinner and 300 theatre style.